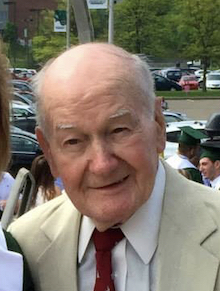 Wilbraham- Edward A. Holda, 89, passed away Saturday, March 16, 2019, surrounded by the love of family. Ed was born in Monson, March 14, 1930, to the late Joseph and Victoria (Kapoka) Holda. He was a graduate of Monson High School. He attended the University of Vermont and the University of Massachusetts where he was a member of Sigma Phi Epsilon fraternity. 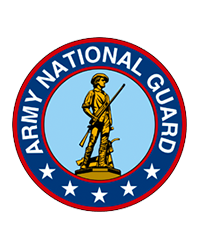 Edward was a graduate of the Massachusetts Military Academy and was a Company Commander at the 104th Infantry in Ware, MA for the Army National Guard for many years. He retired from Smith and Wesson as a mechanical engineer. He was a communicant of St. Cecilia's Church in Wilbraham and a member of the Holyoke Chapter, Yankee Division Veterans Association. 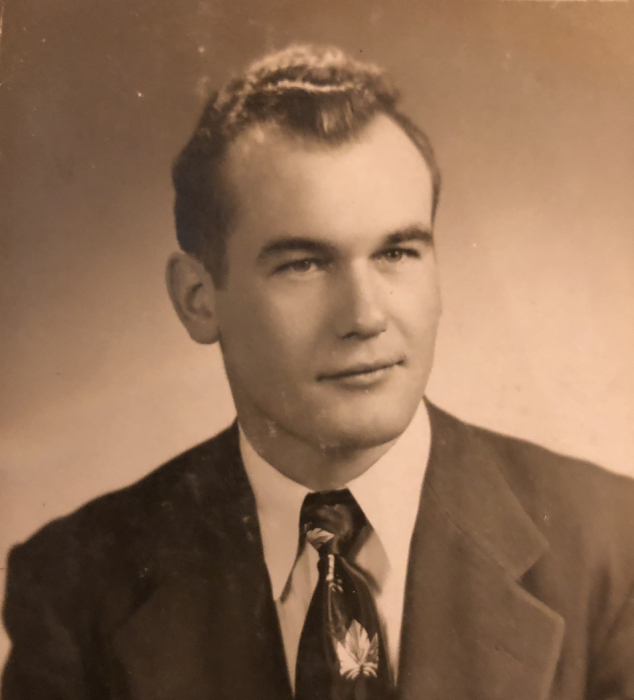 Ed was an avid golfer, he enjoyed hunting, fishing, gardening, horse races, attending sporting events, Broadway Musicals, especially "Cats", photography, love of puttering and the Redsox. .
Ed was predeceased by his wife Joan M. (Gregoire) Holda. He leaves a son Edward A. Holda Jr. of Boston; daughters, Beth-Ellen Champney and her husband David of Richmond, VT, and Jodi Holda of Wilbraham; two grandchildren, Catherine Champney of Brooklyn, NY and Matthew Champney of Bozeman, MT; a sister, Stella Zerdecki of Three Rivers and many nieces and nephews as well as his beloved cat "Oscar". Edward was predeceased by his brothers Mitchell, Walter and Chester Holda and a sister Mary Moriarty. Visiting hours will be held Thursday, March 21st from 5-8pm in Lombard Funeral Home 3 Bridge St Monson, MA. Funeral services will be held Friday, March 22, 2019 beginning 9;30am at the funeral home with Liturgy of Christian Burial at 11am in St. Cecilia's Church 42 Main St. Wilbraham with burial to follow in St. Michael's Cemetery in Springfield. In lieu of flowers memorial contributions may be made to the Wilbraham Fire Department or Ambulance 2770 Boston Rd Wilbraham, MA 01095.